THE Malawi Election Information Centre (MEIC) team completed its series of media briefings in Mzuzu on March 31. This was the third time MEIC was interacting with Malawian journalists following Blantyre and Lilongwe briefings earlier in the month. 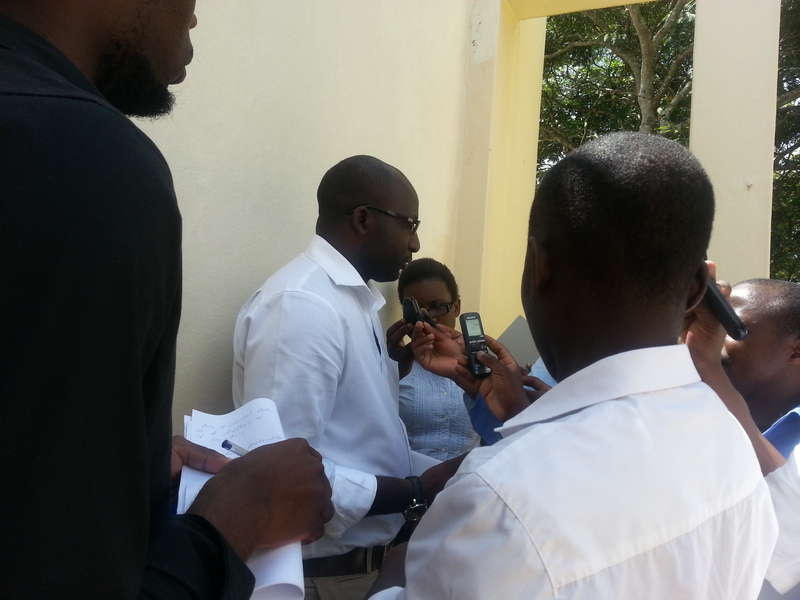 MEIC Project Manager: Media & Publicity, Levi Kabwato, being interviewed by the journalists in Mzuzu. THE Malawi Electoral Support Network (MESN) has launched the Malawi Election Information Center (MEIC), a multi-stakeholder initiative that establishes an Election Situation Room (ESR) in the country. 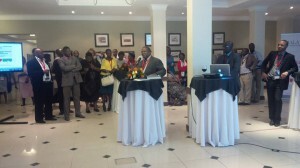 The ESR is being run in Malawi for the very first time and is targeting the tripartite elections scheduled for 20 May. Countries that have previously run an ESR include Nigeria, Kenya, Liberia, Sierra Leone and Tanzania, among others.